It's All About the Pine Barrens! with PRIVATE RESIDENCE AVAILABLE FOR PURCHASE! Due to poor health, owner R. Marilyn Schmidt has had to close her shop and place it on the market. 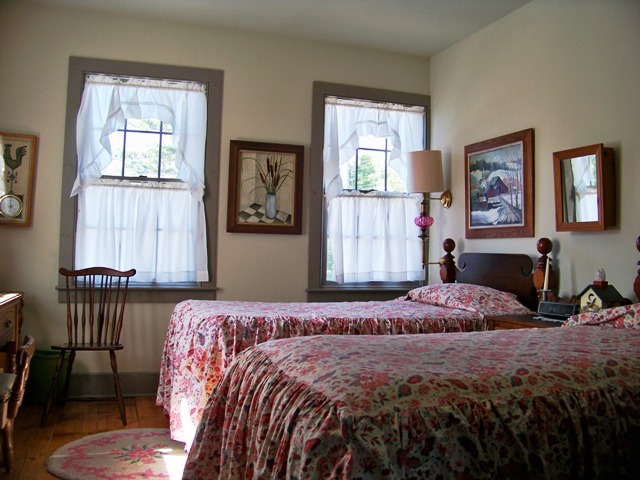 Own a piece of history and a true landmark in the Pine Barrens! Your dream can become reality at last! 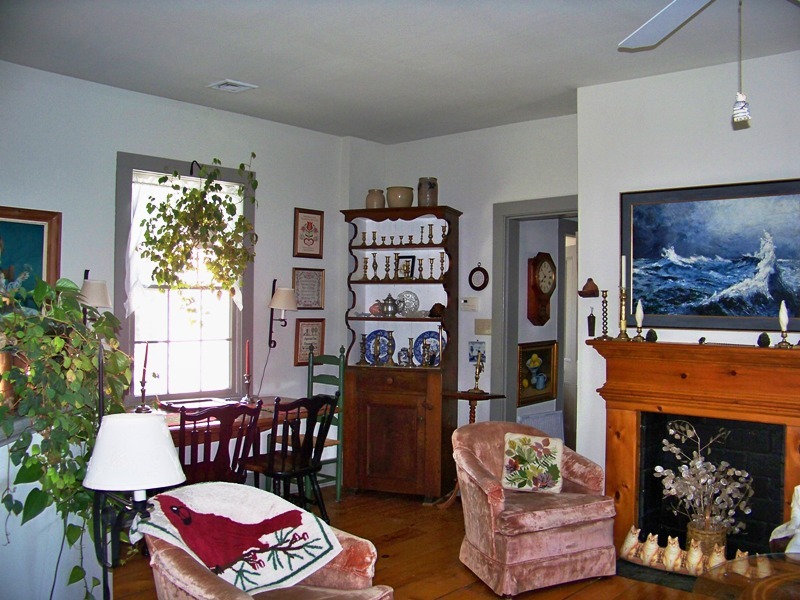 Authentically restored in 1997 by its current owner, this 1865 Victorian is on the Nat'l Register of Historic Sites and was a popular Pinelands stop as a gift/art/book shop, as well as a cafe. It ALSO has a full commercial kitchen and is approved for 32 seats and a counter. 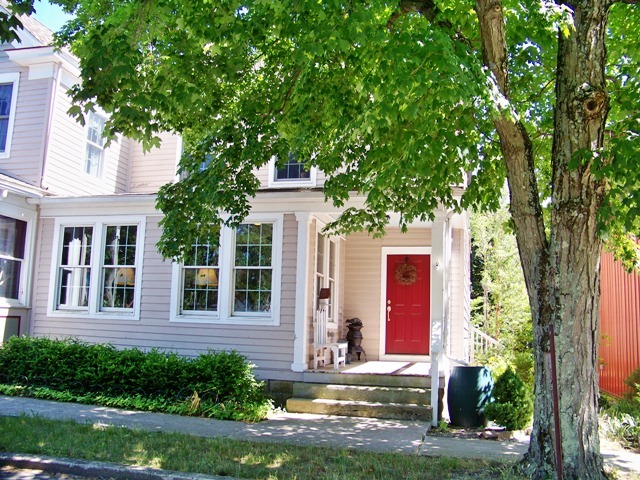 Oak and pine flooring, a fireplace (capped), ceiling fans and big windows give this place all the charm of yesteryear yet with amenities of today, such as rear office w/floor safe, geothermal heat, central air, and handicap accessibility. Above the shop, an airy and charming 3-bedroom residence with wood flooring is a perfect respite for the family after a day's work or play! It includes refrigerator, stacked washer/dryer, microwave. Fireplace (capped) in great room, walk-up truss attic, full unfinished basement. 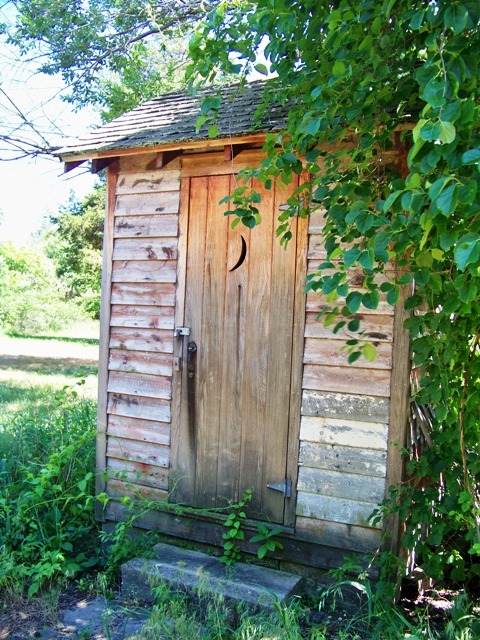 Adjacent garden w/small shed is perfect for herbs, flowers and veggies! Miles from the hustle and bustle, yet only 20 minutes to Manahawkin or Route 206 near Medford. 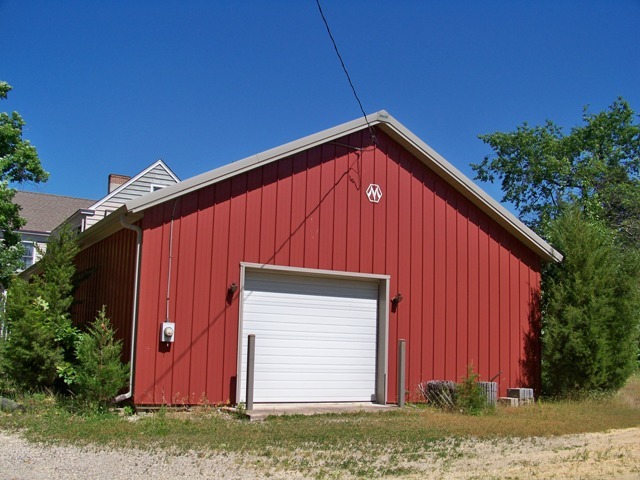 The adjacent 30 x 50 Morton pole barn is perfect for outdoor displays, boat storage, camping gear, teaching art/craft classes or organizing tours. It could also possibly be a great location for a craft beer brewery! 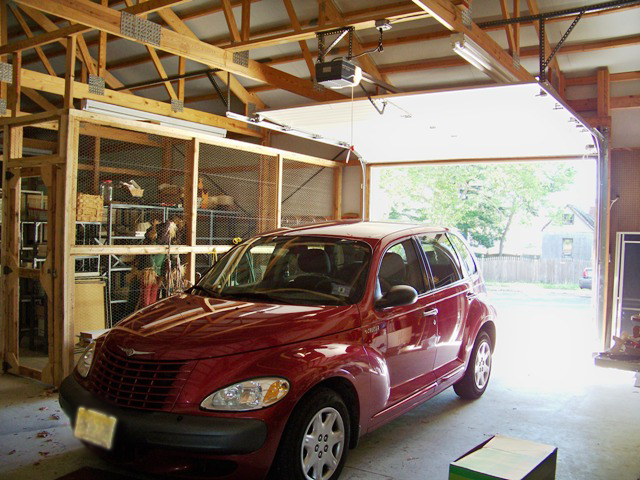 With ample parking (75+) on the large level lot, almost anything is possible! 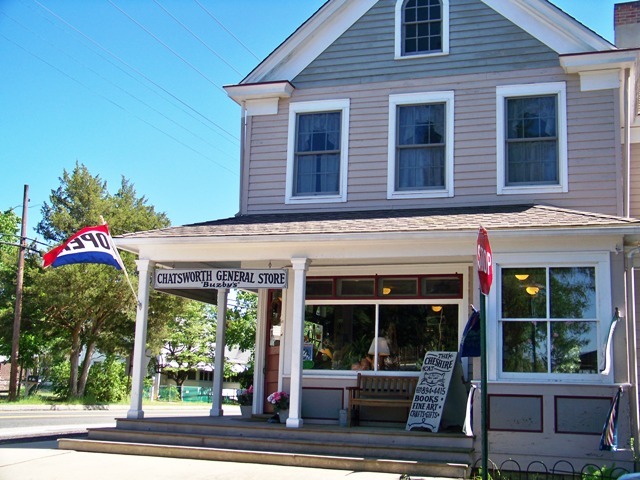 Chatsworth General Store has been written up by dozens of magazines and newspapers over the years. 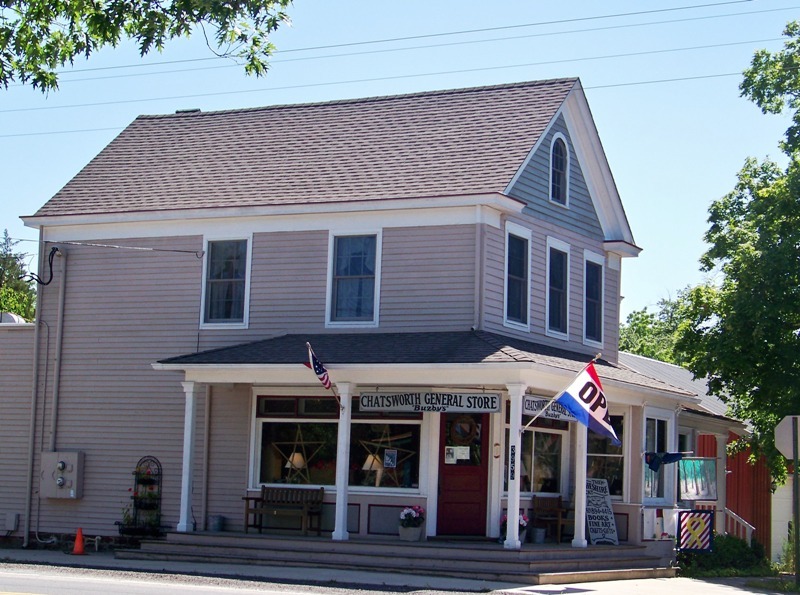 The shop has a long history, documented in many books and periodicals. Sales price includes goodwill. To arrange a private showing, please contact Traci Tarantola at RE/MAX: 609-384-8165.